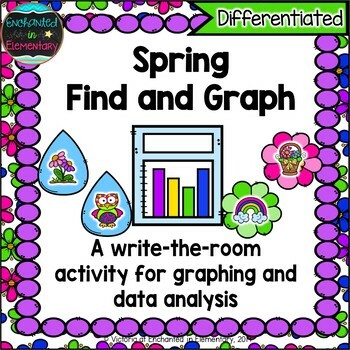 This is a set of two write-the-room type activities for graphing and data analysis. 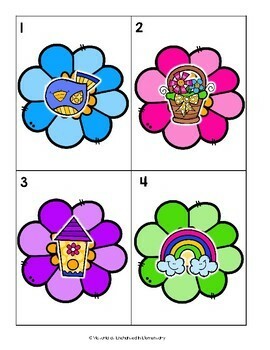 Students hunt for the cards that are around the room and record the pictures they find on the graph. 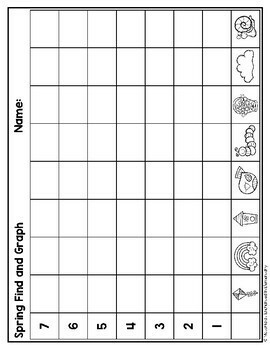 After completing the graph, students can tally their numbers, analyze the data, and add/subtract using the numbers from their graph. 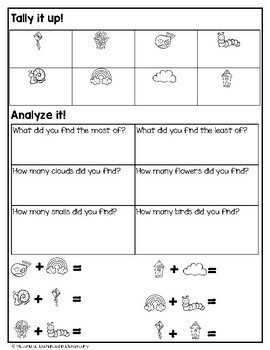 Two levels of analysis questions/equations are included on the recording sheets.